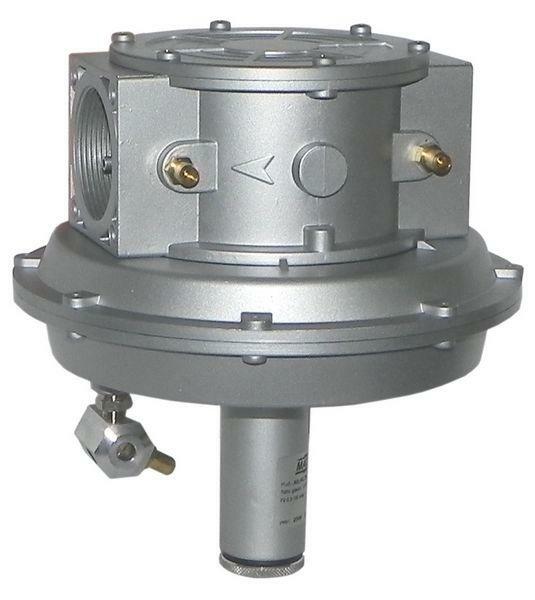 Air/gas ratio device, keeps constantly the air/gas ratio even changing air pressure. 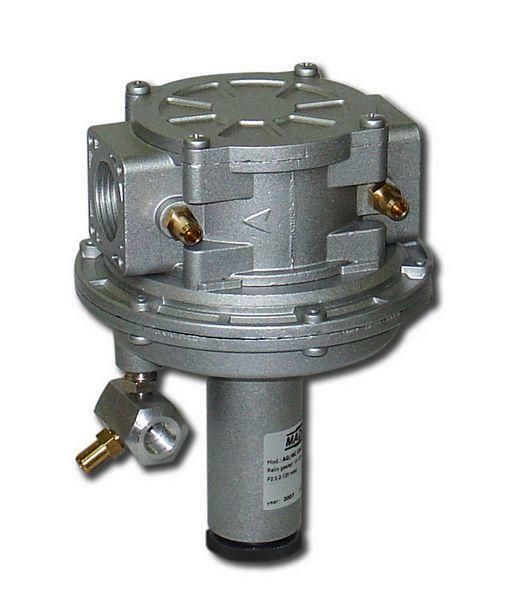 If used as ratio regulator, it is possible to set it to obtain an air/gas mixing =1:1 or, using the modification kit a mix proportional from a ratio 1:2 to a ratio 1:10. 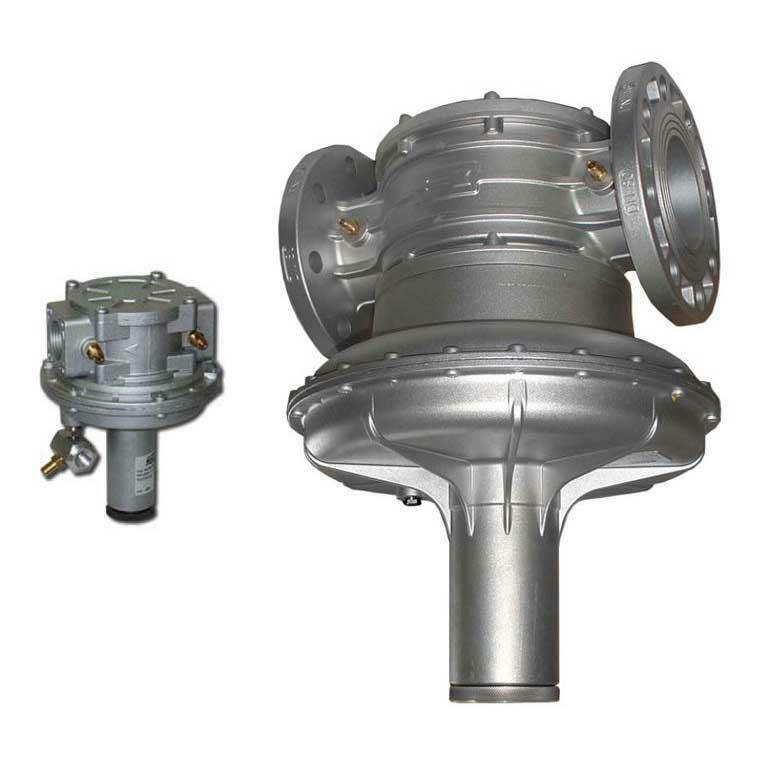 It can be supplied even on version with mixing gas/air ratio 2:1 – 10:1. DN 15, DN 20 and DN 25 connections are also available in compact version (code AGP).